We’ve seen some unlikely friendships, but this one takes the cake! 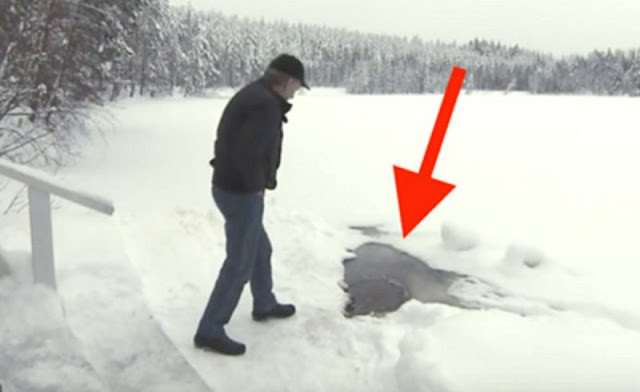 One day, a starving otter showed up at an elderly man’s door. And ever since, Seppo and Iivari the otter have been inseparable. The man never could’ve imagined it’d lead to this! Wait until you see this adorably unique friendship. Please share this unlikely friendship with your friends on Facebook.